The Ashley does her best to bring you all the latest news on reality TV shows and their stars. The Roundup can’t cover every reality TV show and event, though, so here’s a listing of some reality TV stories that haven’t been covered by The Ashley this weekend! REUNION! Bustle: A ‘Bachelorette’ Reunion Special is Happening! 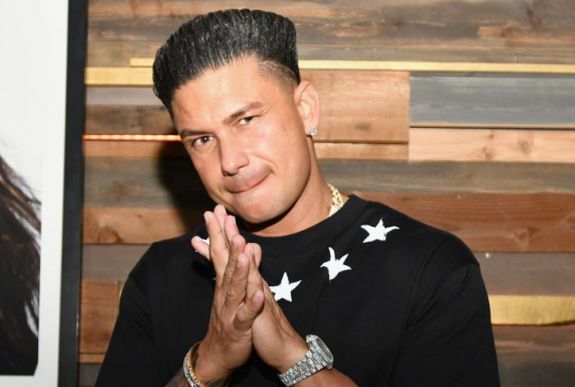 Always thought Pauly d’s Pecks were plastic surgery too. They’re wonky. It’s so wrong Scottie only has to serve 2 years of it. If she were a man who molested and sodomized a girl damn rights they’d be spending that 20 years in prison.